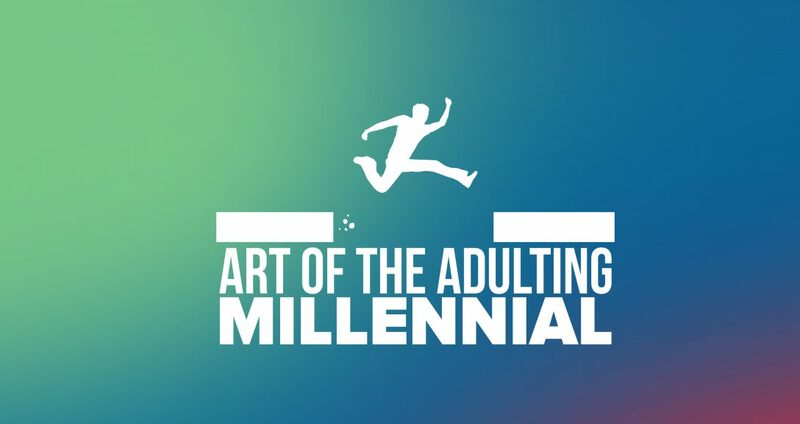 Because there are no rules to navigate adulting….and there SHOULD BE! Rule #8: Always hold something back! I can tell you a thousand things about me but, I will always hold onto one. I can tell you a thousand things about me but, their always must be something that separates us–one from another. My journey as an Adulting millennial-like many–has not been easy. Learning, tussling, and often losing sleep over the tortious task of discernment between what oft seems as to mutually exclusive counter-weights. True Progress and In-place stagnation. Not sharing enough of yourself and people find it hard to relate to you; society stops seeing you as human and begins viewing you as alien. Conversely, share to much of yourself and you are either ostracized for being an oversharer or being seen as unable to keep a secret. If you are too open, society gazes upon you in question of your genuineness and authenticity. Seeking to determine what may be the nature and purpose of your openness. On the flip side, if you are too reserved then you are viewed as weak and lack the grit to get ahead. Similar goals, similar hopes, similar dreams, similar backgrounds, similar struggles. Friend or associate? The fine line of between being friend and being an associate is one that differs for each person. Requiring careful introspection to determine the values, duties, and obligations of friendship–undying loyalty? truth above all else? agreement even in light of heartfelt concern? Whatever your criteria is for friendship, know them and examine your relationships in light of them. If you do not know them, spend the time figuring them out. But one that is learned only by thoughtful reflection and continuous action( see rule #1). Above all, what I have learned is that life is a continuous transition from one stage or phase into another–the moment you feel you are getting the hold of things is the very same instance in which things change. During these transitions we are always learning new ways to balance competing values, interest, and objectives; we are always being given new values, interest, and objectives to balance; and if we take the time, we should always be learning more about the world and ourselves. While these transitions are occurring and balancing is being learned, it is important to remember rule #8: Always hold something back. Not because you seek to be untrustworthy, disingenuous, or unrelatable but because during your life’s transitions and balancing acts you are in a vulnerable and malleable state. The scared part of you, the essence of your personhood–the very part of you that is inexplicably linked to the very unique spark that pulsates through you in giving you life– must be protected. Protected so that is nurtured, groomed, weeded, disciplined, and developed in a way that allows you to reach the true masterdom of your character and personhood without being broken or destroyed by the vicissitudes of life and sometimes evil perils of people. Previous Post Rule #2: Most of working (or dealing) with others comes down to communication. (Alternatively: all relationships come down to communication(even the crap-tastic ones). Next Post Rule #7: Make the pain worth it!